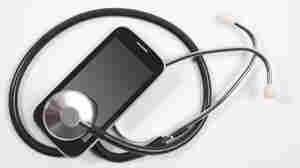 June 2, 2015  As consulting a doctor exclusively by phone, text or video becomes more popular, the Texas Medical Board moves to restrict these e-visits. Is the real battle over patient safety, money or turf? April 30, 2015  Medical consultation via video is going mainstream. 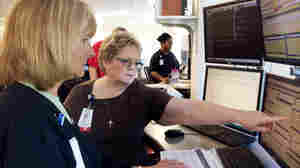 UnitedHealthcare says it will cover doctors' visits by live video on smartphones, tablets and computers. Will people overuse it and boost costs? November 6, 2014  It's common for some clinics in rural America to consult medical specialists by video for difficult cases. 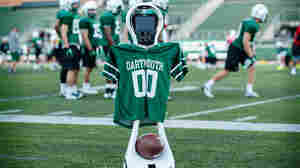 Dartmouth is testing a robot that connects trainers to a neurologist who is miles away. May 7, 2014  Many North Carolina counties have no psychiatrists, so emergency rooms are experimenting with beaming in the doctor on video. The hospital can then provide needed treatment. 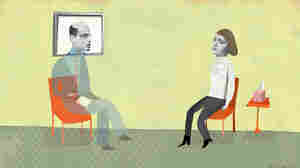 Can Free Video Consults Make Parkinson's Care Better? March 13, 2013  Telemedicine sounds like a good idea, but state laws limit it, and insurers usually won't pay for that. Parkinson's specialist Ray Dorsey is determined to prove that it can work, one patient at a time. The latest lure: free 30-minute consults. 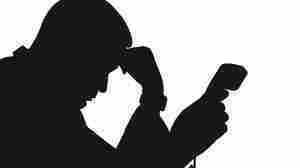 June 5, 2012  Therapists can treat depression just as effectively over the phone as in person, research shows. 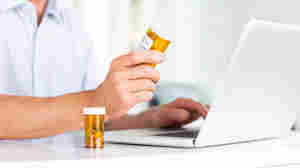 And patients are more likely to stick with treatment because phone calls fit into busy lives more easily than regular visits to a clinician's office.